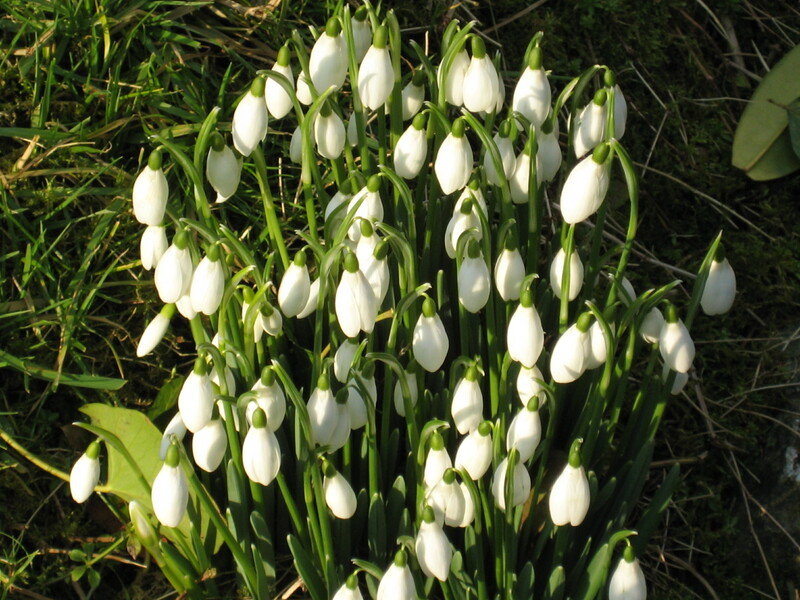 In fact snowdrops began to flower back in December last year. Now they are popping up everywhere to help make the cold more bearable. Nor will it melt like frost. The innocent flower inches up. Hanging in the ringing cold. A little ark of hope.